Expert metal fabrication from proven, trusted professionals. 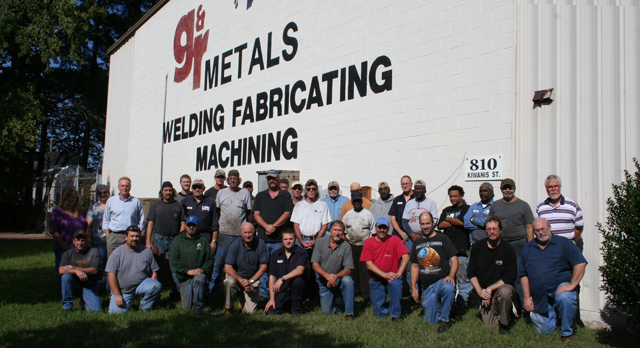 G&R Metals was founded, in 1982, to provide welding repair services to local industry. We quickly established a reputation as an efficient, high-quality contract manufacturer, capable of meeting the toughest specification tolerances and delivery schedules. Our growth is a result of a commitment to excellence in providing quality, cost-competitive services. Today, G&R Metals is a fully-equipped manufacturing facility with extensive metal fabrication and machining capabilities. 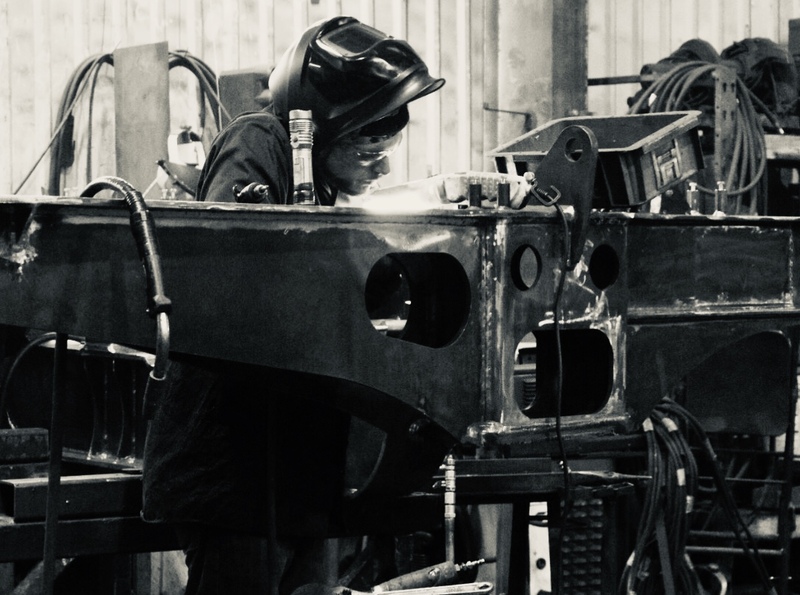 We provide a broad range of manufacturing capabilities, including: contract manufacturing, welding, metal fabrication, handrail fabrication, conventional machining, CNC machinery, wire EDM, and repair work. Our employees are skilled craftsmen with years of experience in their trades. Our welders and procedures are code qualified AWS. Our machinists are apprentice and/or technical school graduates. G&R Metals operates as three strategic business units: repair work, small fabrication and machining services, and contract fabrication/ manufacturing. G&R Metals employs a Quality Assurance Program certified to MIL-I-45208 Inspection System Requirements. Quality is handled in a team environment, ensuring every item delivered is certified to specifications and free from defects. Let us craft a custom solution to meet your metal fabrication needs.